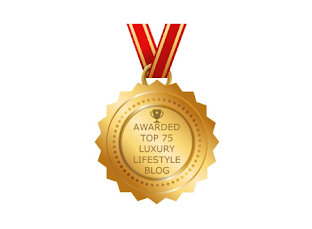 Do you know that the most beautiful make-up that you can wear is having a healthy skin? Here’s a quick quiz. Take a close look at this pix & tell me – Am I wearing foundation? About 4 weeks ago, I was invited by SK-II again to be part of their exclusive group of trialists & be the first bloggers in Singapore to experience brilliant translucent aura skin. For the blogger challenge in the ‘Foundation: Got or Not’ Cellumination trial, I had to use SK-II Cellumination Essence Ex according to the recommended regimen. 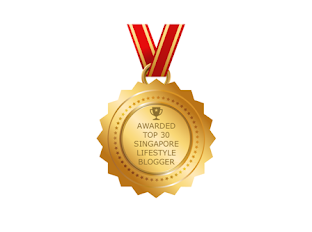 “Remember my last SK-II 10-day STEMPOWER Challenge & the astonishing results I got thereafter? 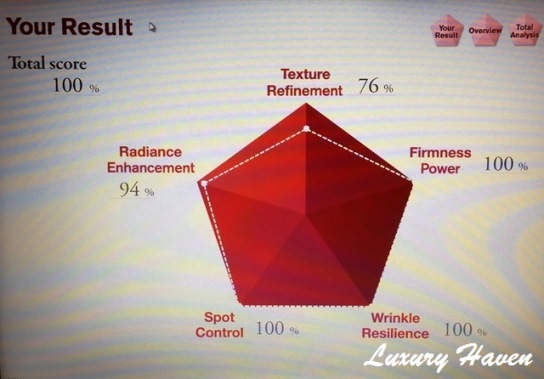 In just 10 days, the percentage of my Ageless Vector Score went from 76% to an amazing 96% after using the SK-II Stempower!! 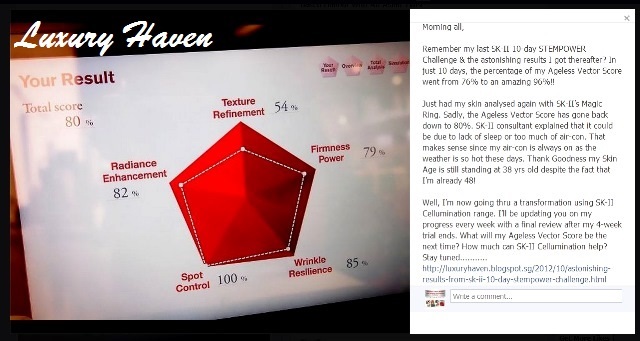 Just had my skin analysed again with SK-II’s Magic Ring. Sadly, the Ageless Vector Score has gone back down to 80%. 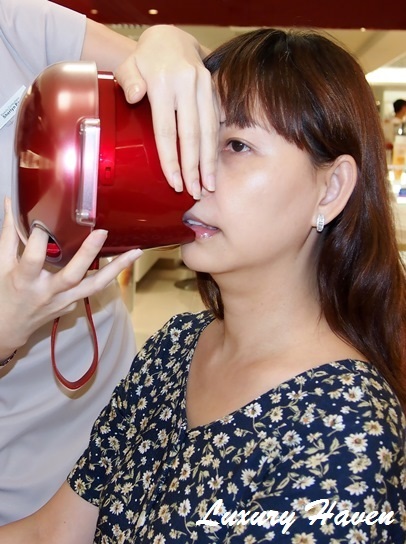 SK-II consultant explained that it could be due to lack of sleep or too much of air-con. That makes sense since my air-con is always on as the weather is so hot these days. Thank Goodness my Skin Age is still standing at 38 yrs old despite the fact that I’m already 48! The first step in the way to glowing skin is the Cellumination Mask-in Lotion. This unique everyday lotion offers mask-like hydration benefits, boosting skin’s hydration levels throughout the day so skin stays well-moisturized, soft & supple. To use: Apply the Cellumination Mask-in Lotion immediately after cleansing, as a pre-lotion to prepare skin for the regimen ahead. Use this day & night for optimal results. The power of Pitera® brings about visible transformation of skin within just 28 days, & significant improvement in the areas of hydration, texture & overall skin tone can be experienced at several key milestones during this period. Continued use leads to brighter, crystal clear skin. To use: Apply twice daily, morning & night. Gently pat the face & neck area using a cotton pad soaked with #FacialTreatmentEssence. You can also use this on the eye area. Cellumination Essence EX is designed to improve both RGB balance & RGB variance for brilliant translucent aura skin, as if you are wearing light foundation. Its Aura Bright Cocktail with Pixel White™ evens out texture & tone from micro level on top of treating spots or freckles as well as epidermis plumpness & collagen glycation. 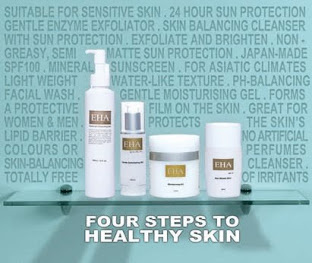 In 1 week, feel the healthy radiance. 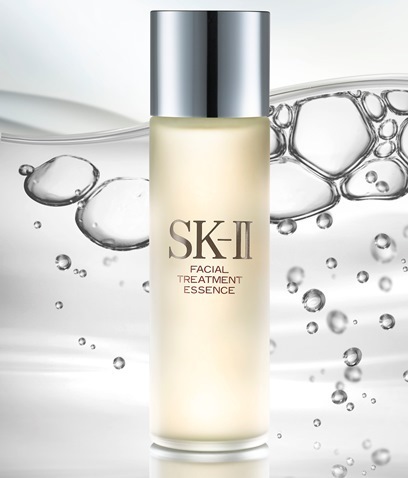 To use: After Facial Treatment Essence, apply 2-3 drops of Cellumination Essence EX onto skin. Spread this evenly & gently massage into skin. Used day & night for best results. Cellumination Day Surge UV is a dual-action whitening emulsion with UV protection (SPF30/PA+++) for daytime use, Cellumination Day Surge UV primes skin to realize the full benefits of a night time skincare regimen through the management & prevention of daytime skin damage. Cellumination Day Surge UV balances skin’s red, green, & blue light (RGB) variance, paving the way to Brilliant Translucent Aura. To use: Apply daily in the morning after cleansing, applying FTE & Cellumination Essence EX. Cellumination Day Surge UV to be spread evenly onto skin. 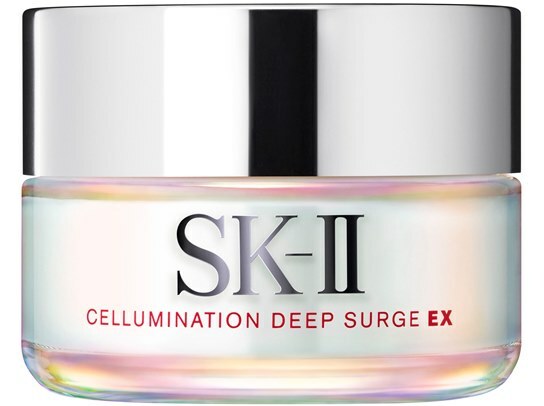 Cellumination Deep Surge EX complements Cellumination Essence EX by acting as a moisturizer to increase skin hydration. The cream is proven to deliver a high amount of active penetration, just after four hours of application. To use: Apply at night, after cleansing, applying FTE & Cellumination Essence EX. Apply Cellumination Deep Surge EX to brighten & moisturize skin. Gently massage into skin. "I'm on the road to Crystal Clear Skin! 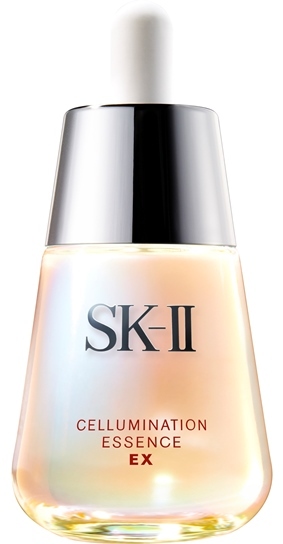 My skin is starting to glow after Week 2 of using the SK-II Cellumination range! The first step to glowing skin is the SK-II Cellumination Mask-in Lotion & I'm loving it. I was exhilarated, so I did a little tweet too! "Crystal Clear Skin! 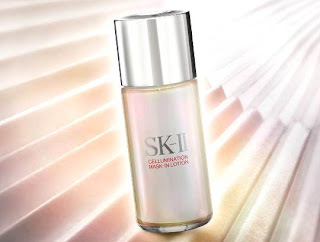 The 1st step to glowing skin is the SK-II Cellumination Mask-in Lotion & I'm loving it!" "Rise & Shine To A Crystal Clear Skin! Just woke up not long & I'm still in my PJ, but I'm feeling BEAUTIFUL! 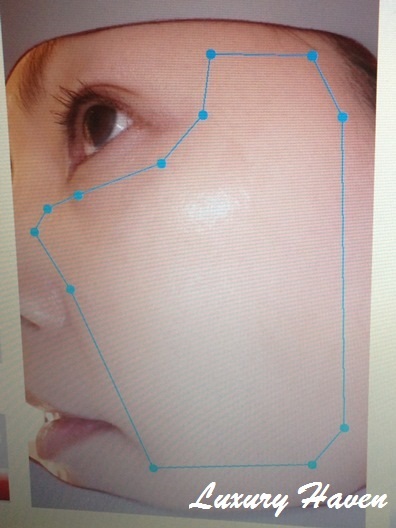 It’s Week 3 of my SK-II #Cellumination Challenge, can you see how my skin glows? 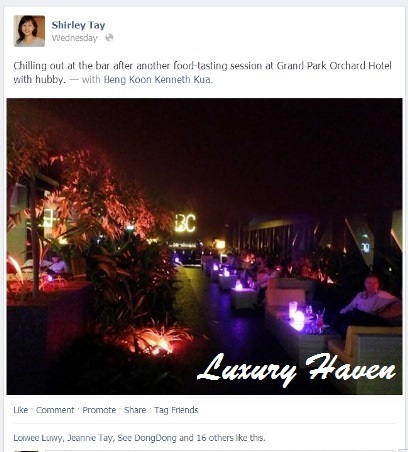 Ok, ok, apart from my dark circles since hubby & I had a really late nite; had rounds of drinks at the Bar Canary of Grand Park Orchard Hotel after a food-tasting session with them. That being said, I thought my skin looks really healthy despite the fact that I slept at 2am. “How confident are you to let your friends come as close as 20 cm to see your naked face? 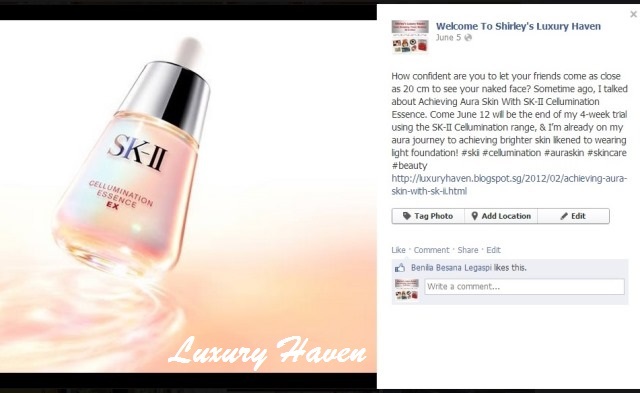 Sometime ago, I talked about Achieving Aura Skin With SK-II Cellumination Essence. 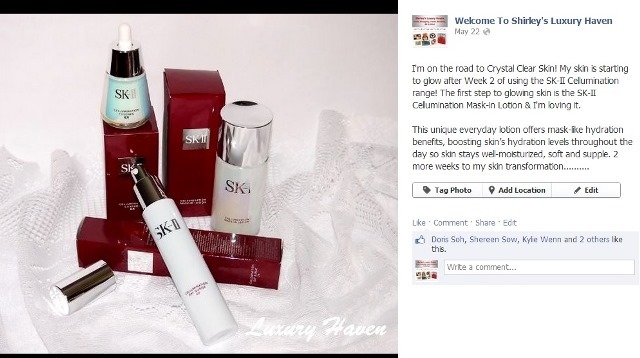 Come June 12 will be the end of my 4-week trial using the SK-II Cellumination range, & I’m already on my aura journey to achieving brighter skin likened to wearing light foundation!" RESULT IS OUT!! Here’s my #AgelessVectorScore after my 4-week trial!!! A whopping 100%! Yipee! I've improvements in all 5 dimensions & I'm younger by another year old; my skin age is now 37!! I'd an event at Bugis, so got my skin test done at the SK-II counter inside BHG. That afternoon, there was no need to wear any tinted sunscreen. Just Cellumination Day Surge UV, on top of the rest of the #Cellumination products + a coat of Mascara & lip gloss! See how my skin illuminates! After my 4-week trial, I felt as though I’ve undergone an intensive luxurious, moisture-boosting facial therapy to enhance my skin’s translucency. 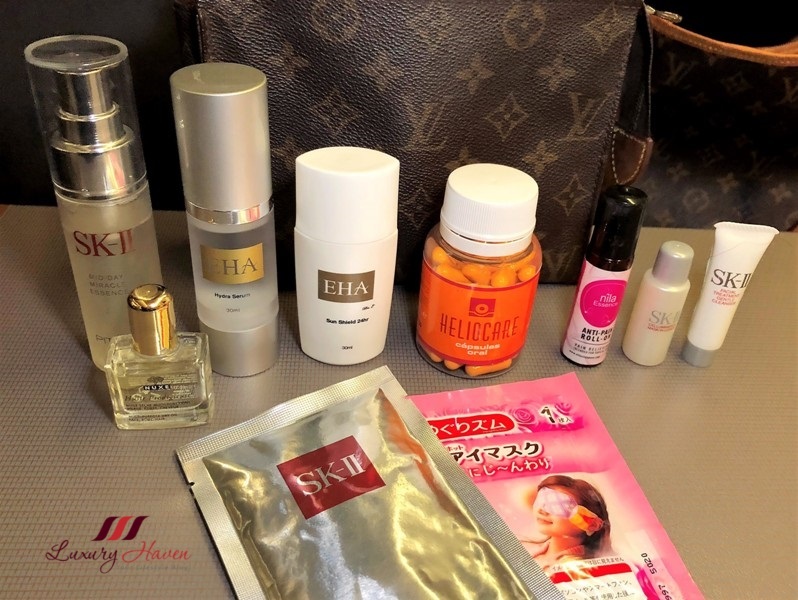 No wonder SK-II has bagged over 200 global awards for its whitening series! The SK-II Cellumination range for this trial comprises of mainly standout skin treats like the Cellumination Mask-in Lotion, Cellumination Essence EX, & the Cellumination Day Surge UV, that banish dullness, & refine your natural radiance, infusing skin with that requisite glow. SK-II formulation of the new Aura-Bright Cocktail in their Cellumination Essence Ex, empowers women with confidence to stand in front of their friends at a up-close of 20cm with their highly defined aura skin! This serum is concocted to target the root cause of micro-tone & micro-texture issues, realizing the promise of highly defined aura skin. So let’s go bare as SK-II lights up complexions with award-winning skin brighteners from its Cellumination line-up, a new breakthrough in whitening! 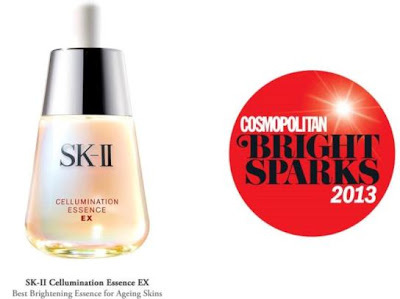 Say “yes” to SK-II Cellumination Essence EX? Don’t you think that my skin looks fresher, brighter as though glowing from within? Can you believe that I’m not even wearing any tinted moisturizer, foundation, or bb cream? Well, that’s the Magic of SK-II! Thank you SK-II, for the journey to Aura Skin! I’m now wearing the most beautiful make-up – Translucent #Aura Bright Skin, as though wearing foundation! 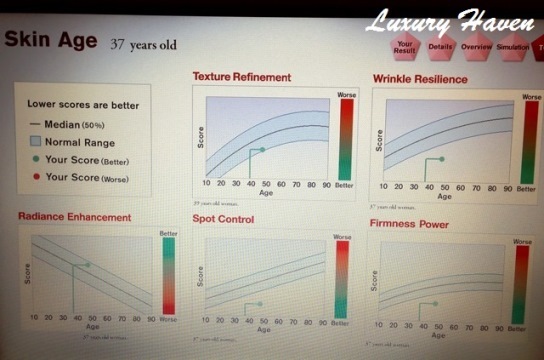 Wow, I wish my skin would score at 38 years old! You look wonderful!!! Liz, thks dear! It was a real treat! How I wished I had skin like yours too! It's really glowing! No foundation, no BB cream, how about CC cream? LOL! Just kidding. Just 4 weeks and SK-II gives your skin such marvellous result, should really consider investing in SK-II. DS, CC Cream?? Cool! Hahaha! That's cute! Thks, sweetie! Reana, awesome! Thks so much! 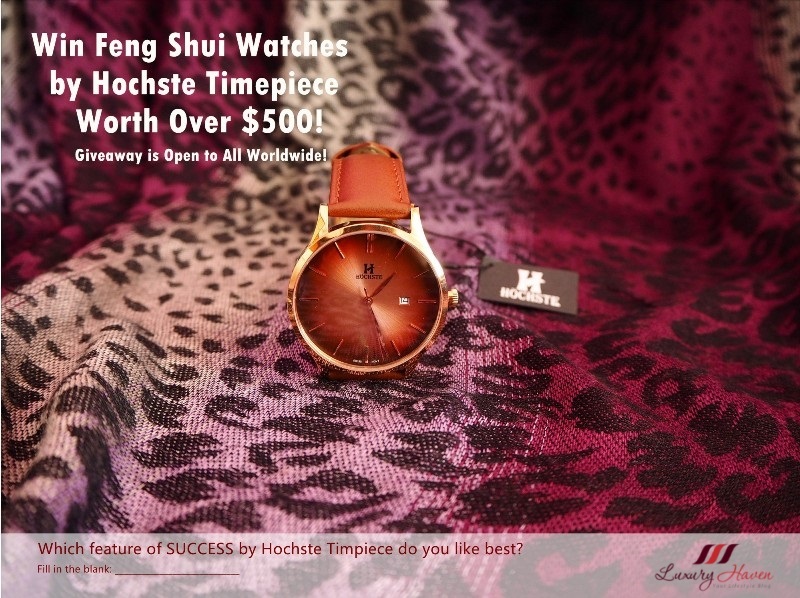 Cquek, I've to admit it's kinda pricey & but most importantly, it works! I was shocked with dropped jaws to hear your age. I really thought you must be a 30 something leng lui. I am sure you eat well and have a happy heart that counts. Many rich tai tais in KL look like grandmas when they used the best creams. I guess their hearts were tensed! 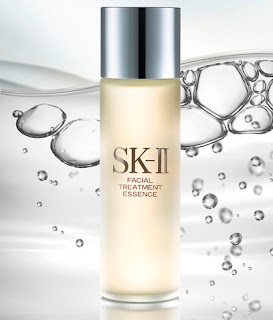 It is good that SK-II has convinced you with their quality products. 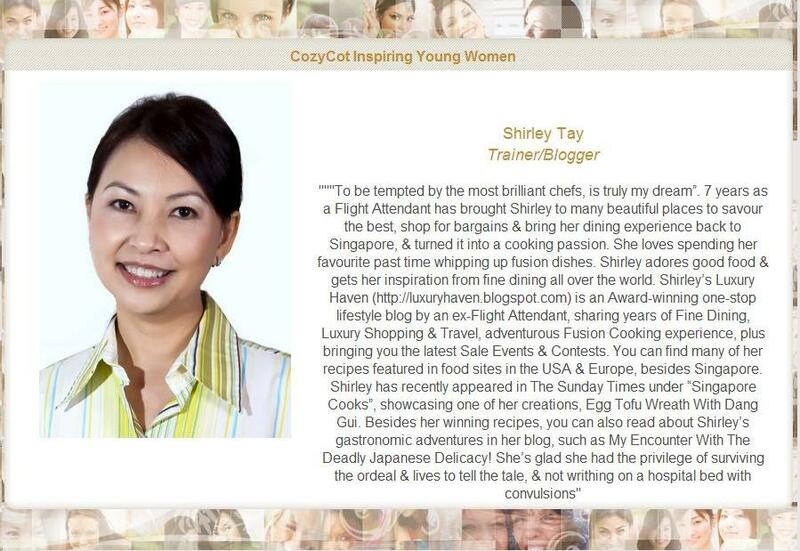 If you care to read my blog's archive of my niece who is a Thai actress, you will see SK-II news. Yes... but after reading further you are not! I cannot believe it. Your skin is glowing and you look so beautiful! RainLove, cool! 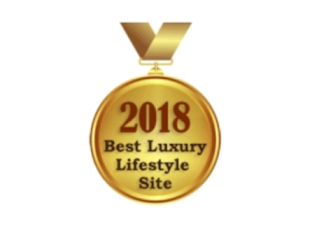 Thks again for your kind words! Admiring your skin, anyway your skin have already be glowing. Lovely products testing and with quite a wide range. Nava, u're quite right. As like what the beauty consultant had said, I've very good skin to start off with. That made it a real challenge for me as I was afraid there won't be much changes in my score. I was thrilled with the result! Carolyn, thks & have a good weekend! I know and that is why I rarely wear makeup and keep my skin healthy by eating healthy. Bal, awesome! It's best to go bare if possible. Of course, we'll also want to look pretty on special occasions, so wearing make-up once a while is great! But of course my skin is not as young as yours. You do have a very good skin tone. Bal, thks dear! I do hope it stays that way. Heehee! Your fair and smooth skin makes your look young and beautiful! 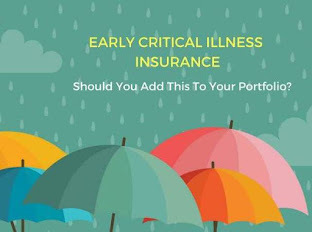 Good investment into SK11 product! SK II very expensive lerrrr! Henry, ..... but marvellous results! Sharon, thks so much dear! You have the most amazing skin, beautiful lady! Trishie, yipee! Glad the project was a success! Another 10 years, I'm sure you still looking good, no problem. Amelia, trying my best to achieve. Heehee! U have a wonderful week too! Pepper, oh dear! So sorry to hear that. 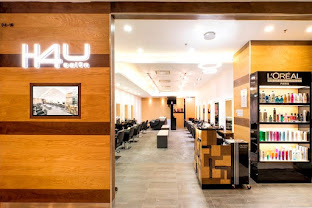 Did u check with their consultation what's best for u?